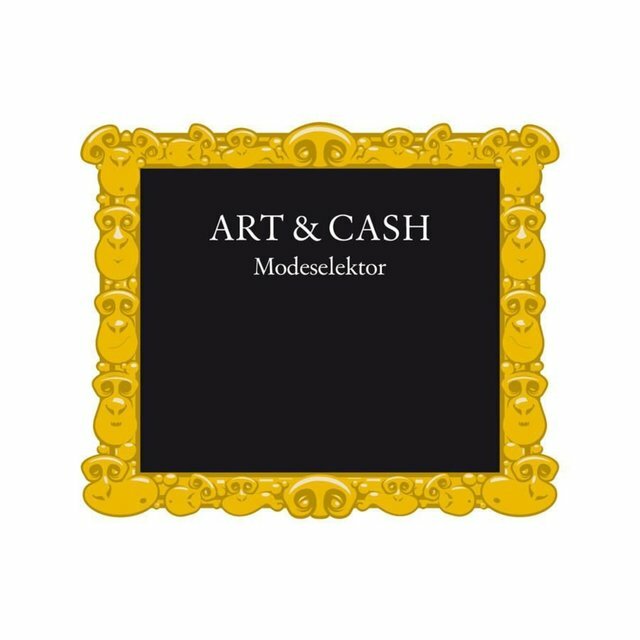 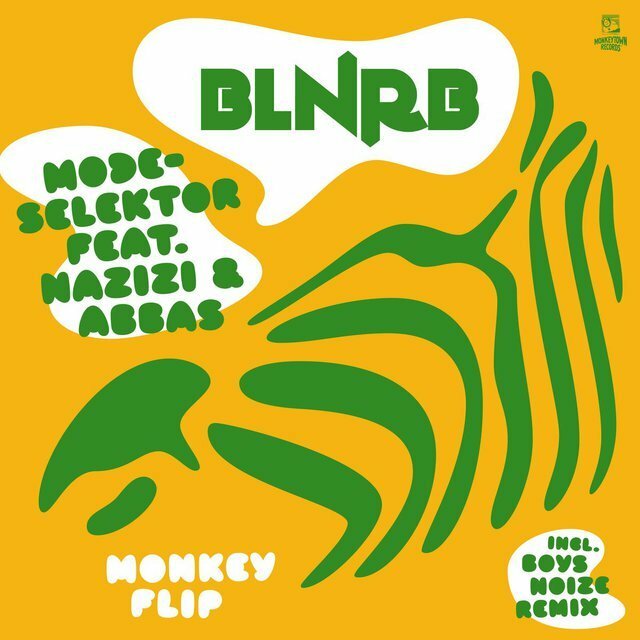 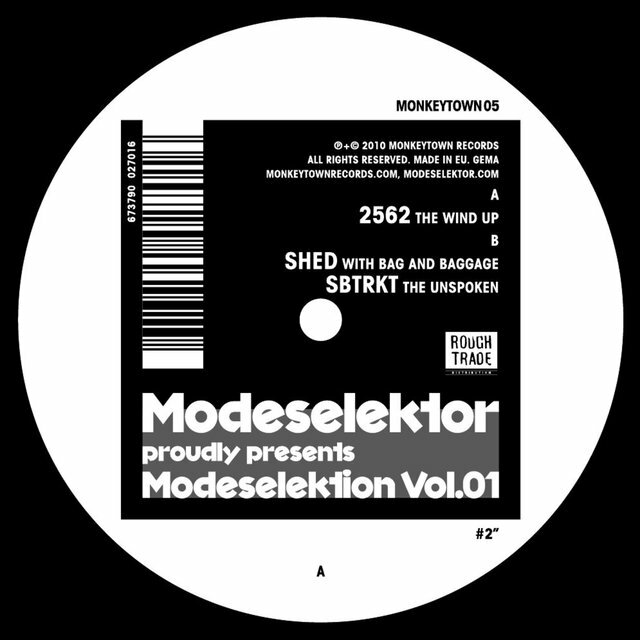 Modeselektor is a Berlin-based electronic duo whose disregard for stylistic boundaries is matched by their cheeky, absurdist sense of humor. 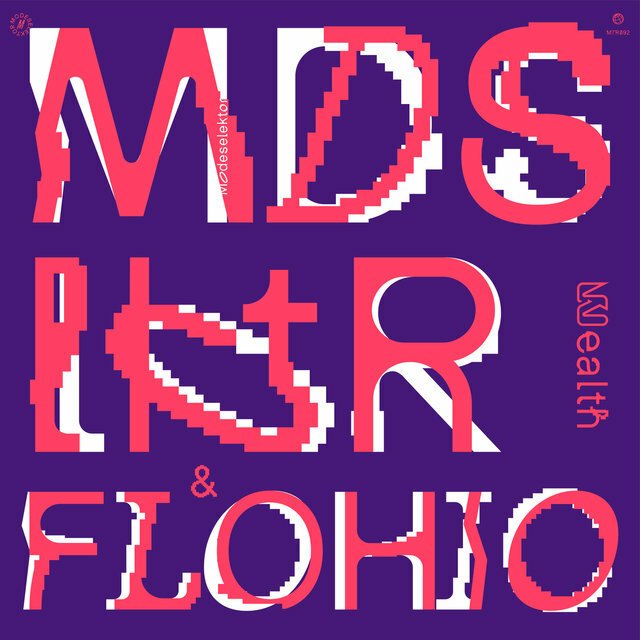 First emerging with a series of early-2000s EPs consisting of glitchy IDM, but refreshingly lacking the self-importance common to that scene, the duo made their full-length debut with 2005's Hello Mom!, a glittering fusion of electro, hip-hop, dub, and other influences. 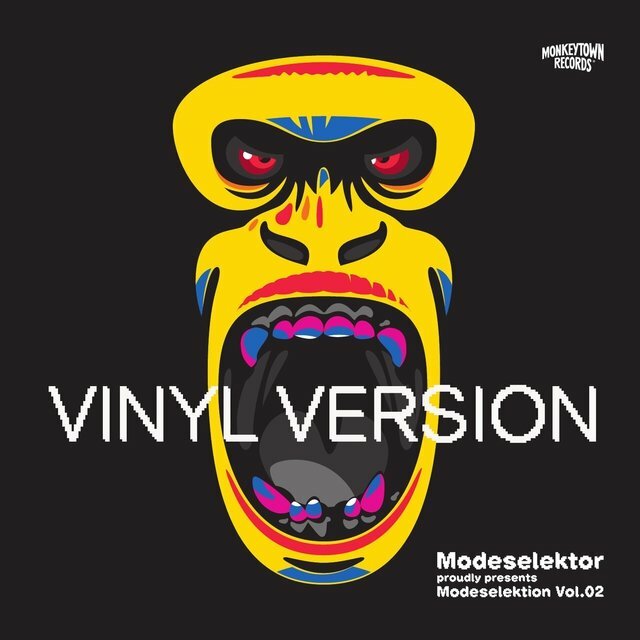 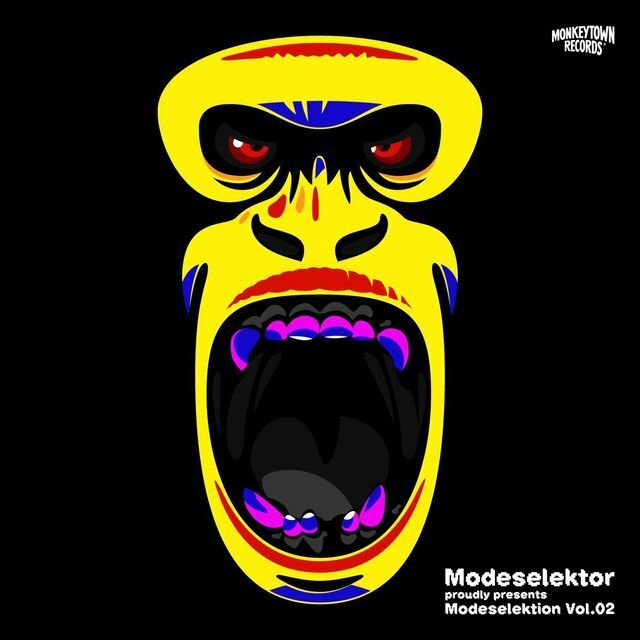 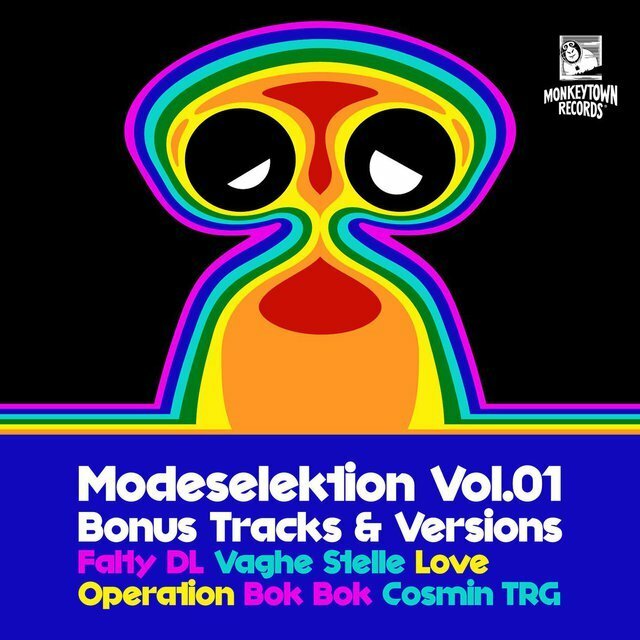 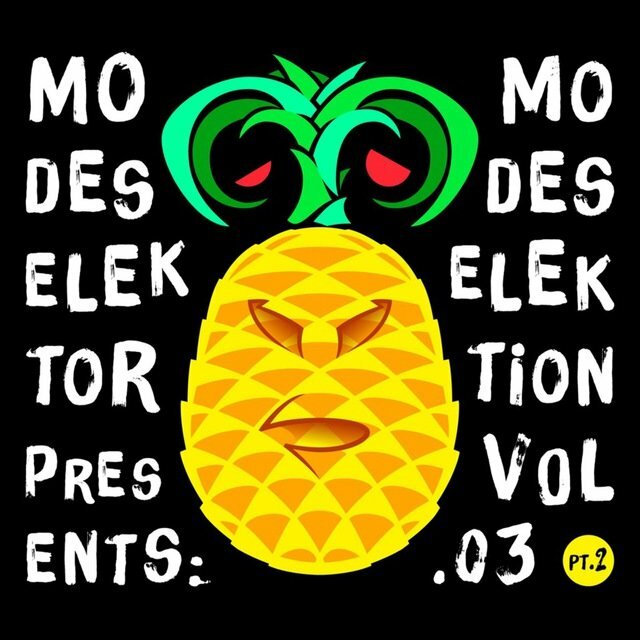 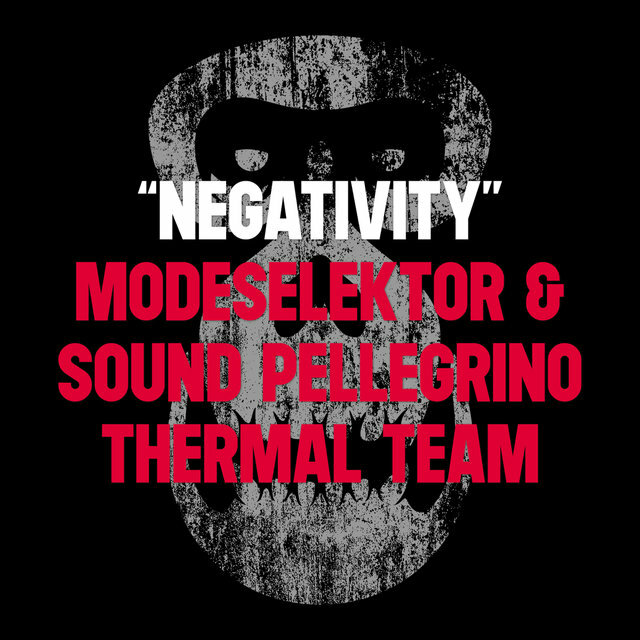 From there, Modeselektor grew more ambitious; 2007 follow-up Happy Birthday! 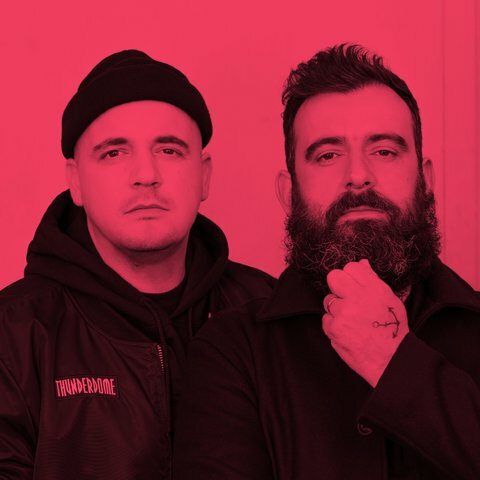 featured guests ranging from Thom Yorke and Maxïmo Park to Otto Von Schirach and Siriusmo, alternating between atmospheric pieces and punchy club tracks. 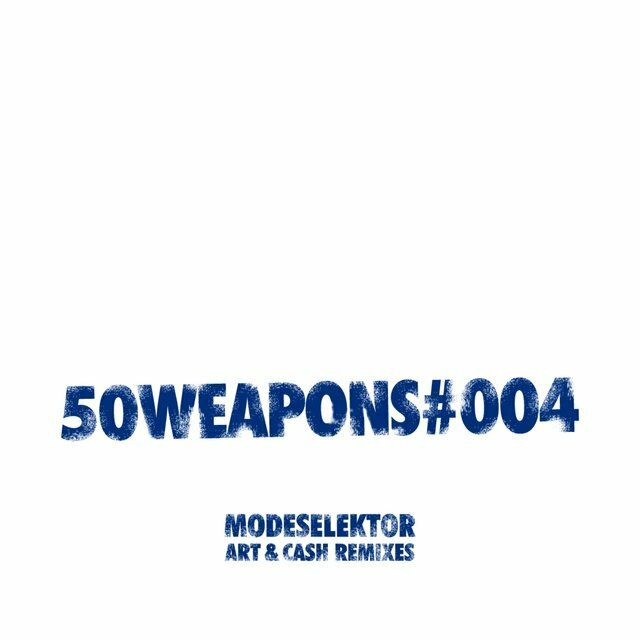 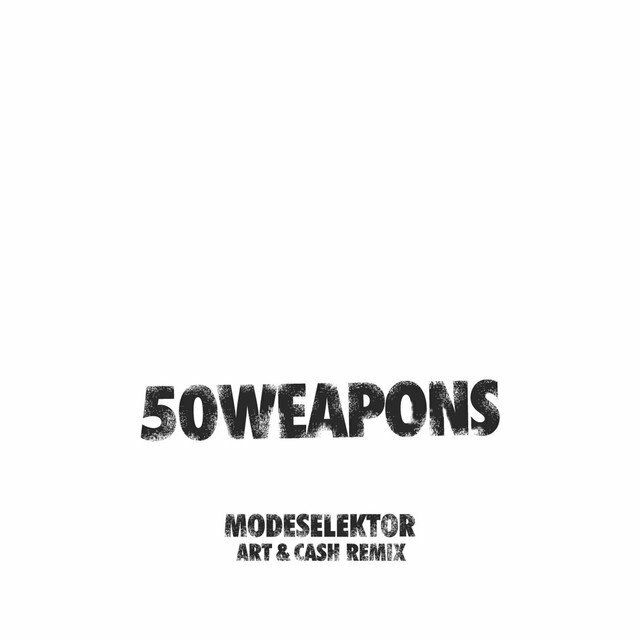 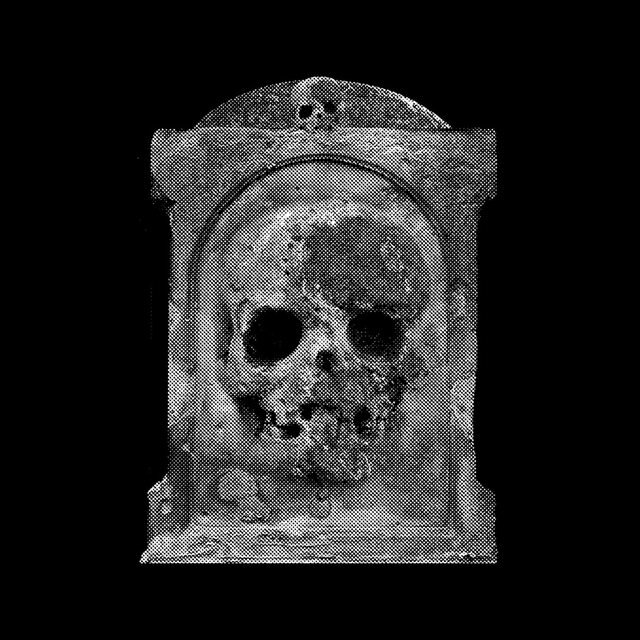 The duo established the short-lived 50 Weapons imprint in order to release dancefloor ammo by themselves and their peers, as well as the more eclectic label Monkeytown, which shared the name of their 2011 full-length. 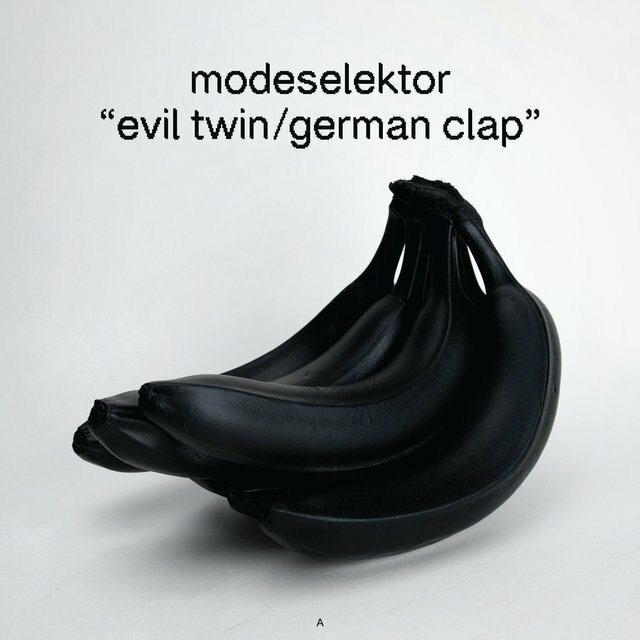 Additionally, the duo have reached a greater audience with Moderat, their pop-influenced collaboration with Apparat (Sascha Ring). 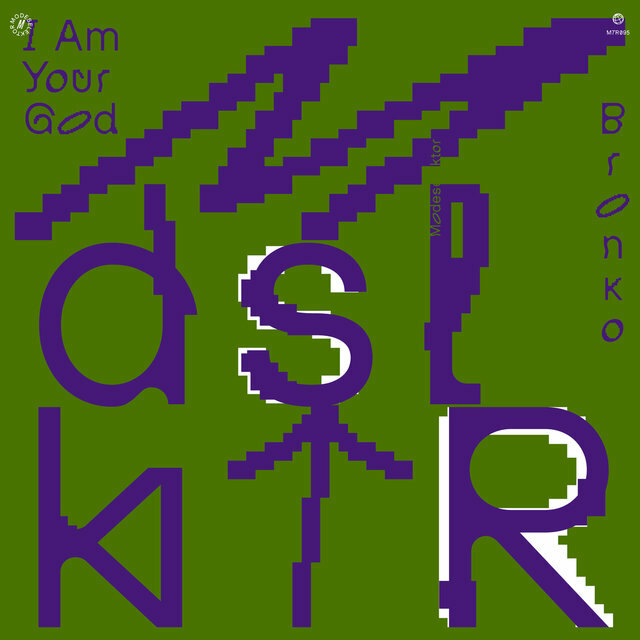 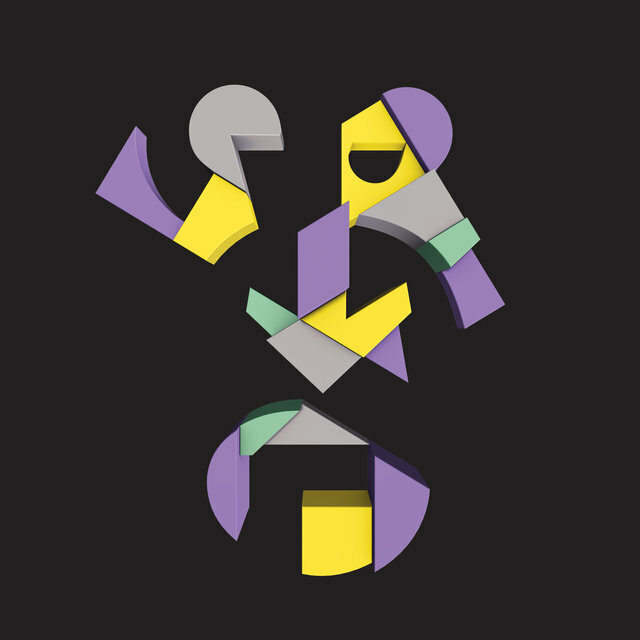 After releasing a series of Modeselektion compilations throughout the 2010s, the duo released their fourth full-length, Who Else, in 2019. 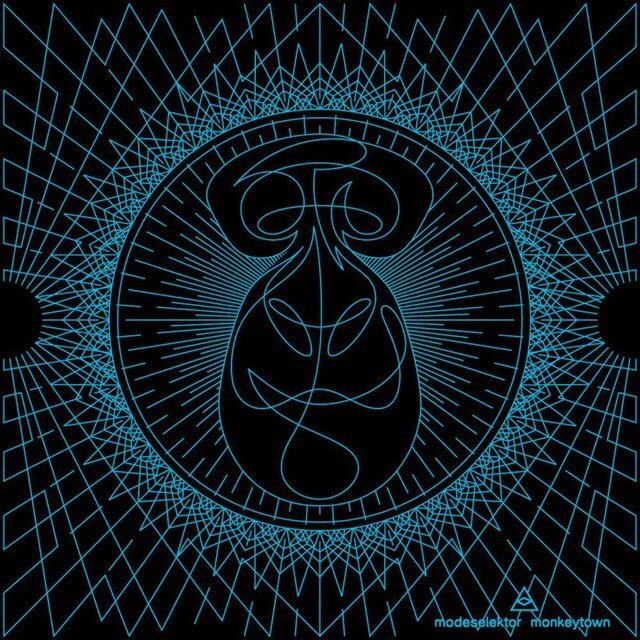 Gernot Bronsert and Sebastian Szary first met in 1992, following the fall of the Berlin wall, and began making music under the name Fundamental Knowledge, releasing an EP of acid techno and electro in 1994. 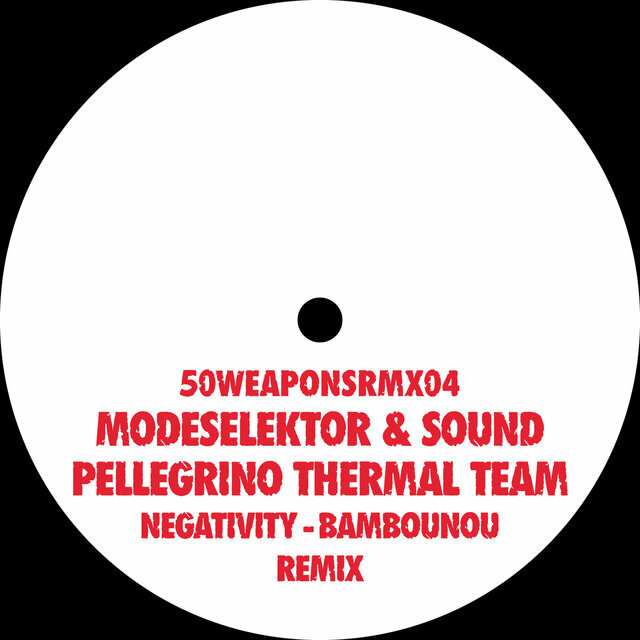 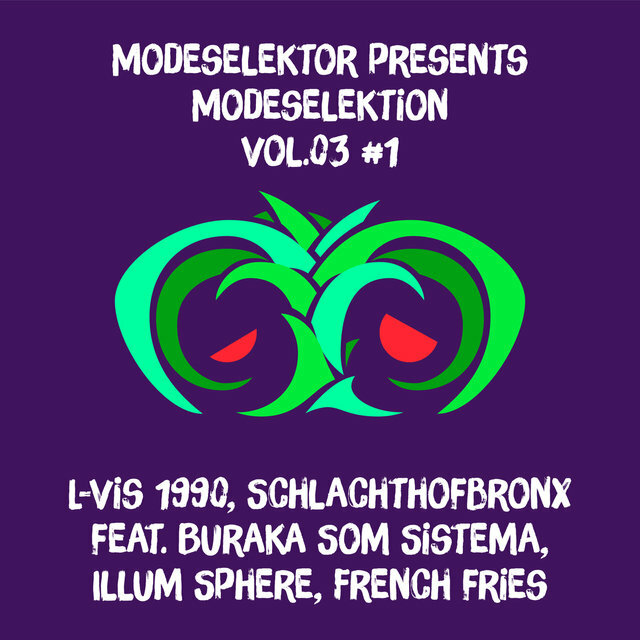 The duo changed their moniker to Modeselektor, after a function on an analog delay effects unit, in 1996. They began playing live sets in Berlin, and eventually began working with design collective Pfadfinderei. 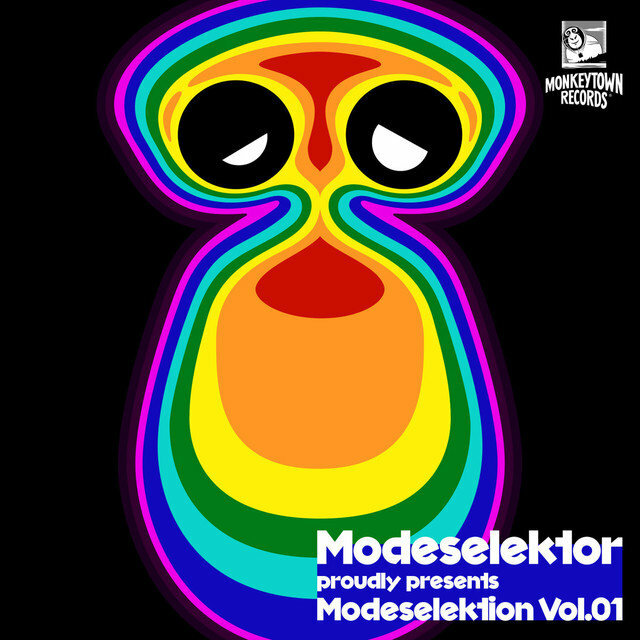 The duo met Ellen Allien in 2000, signing with her esteemed BPitch Control label and releasing a series of EPs beginning with In Loving Memory in 2002. 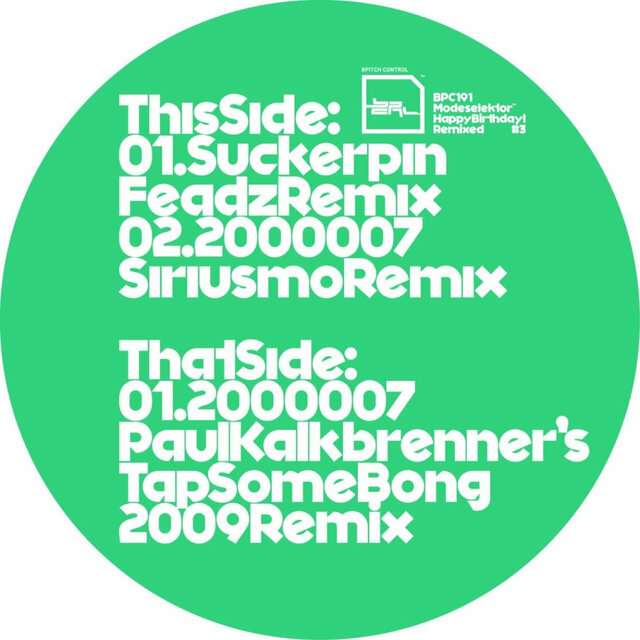 The duo also kept busy on the remix front, taking on tracks by Miss Kittin, Knifehandchop, and Allien herself. 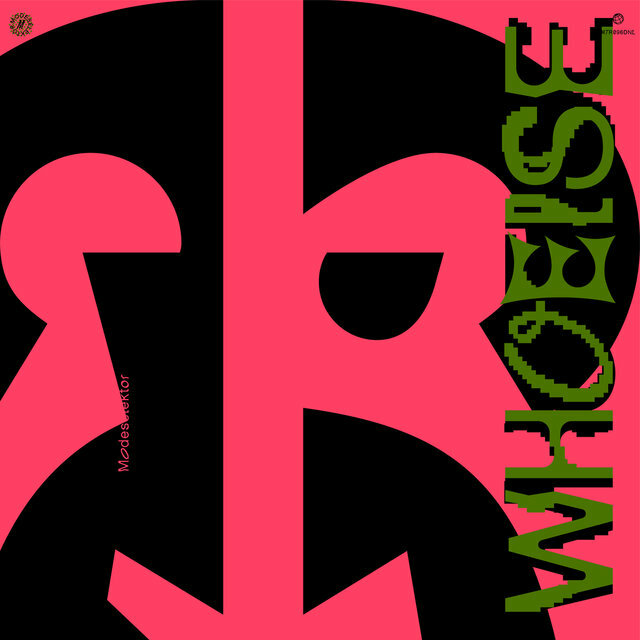 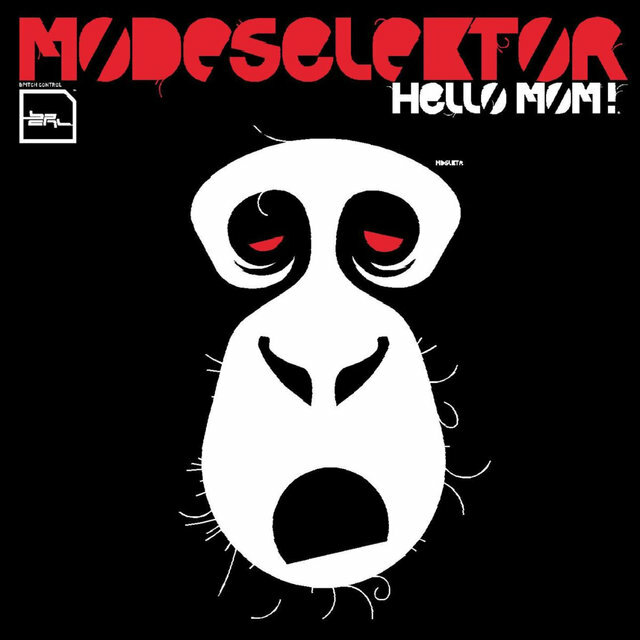 Modeselektor's well-received debut, Hello Mom!, appeared in 2005, featuring guest appearances by TTC, Paul St. Hilaire, and Sasha Perera (Jahcoozi). 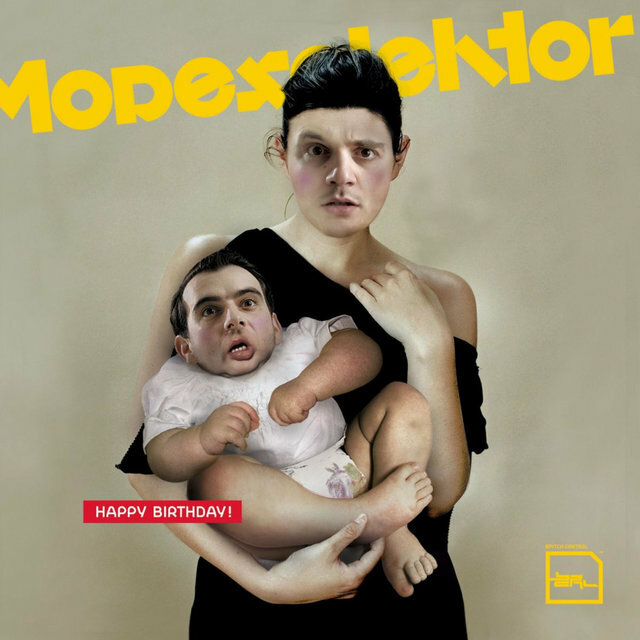 The ambitious, celebratory Happy Birthday! 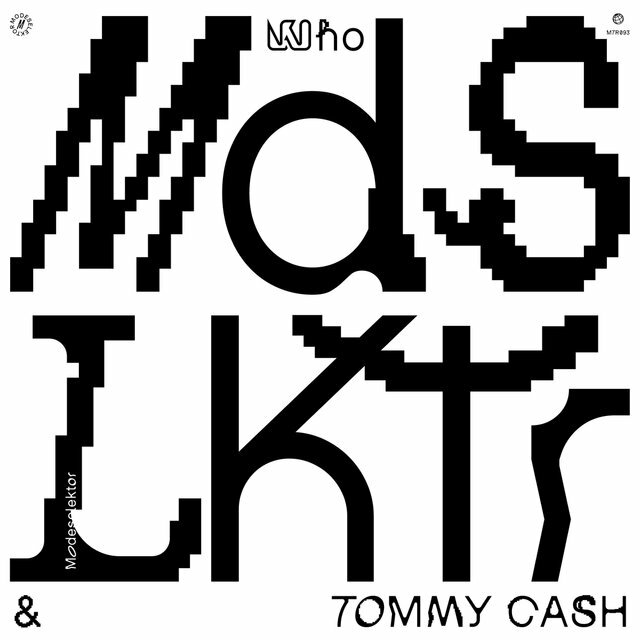 followed in 2007, including the Thom Yorke collaboration "The White Flash" and an Otto Von Schirach-assisted cover of Scooter's "Hyper Hyper." 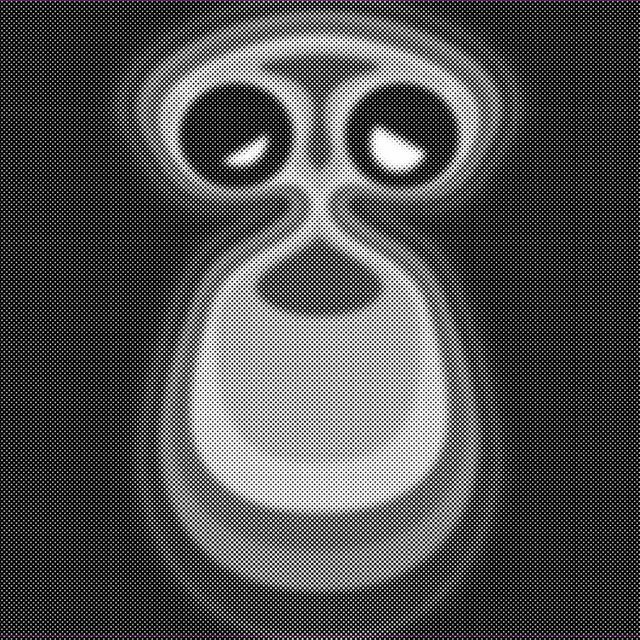 The duo also released their first mix CD, the third volume of BPitch's Boogybytes series, followed by Body Language Vol. 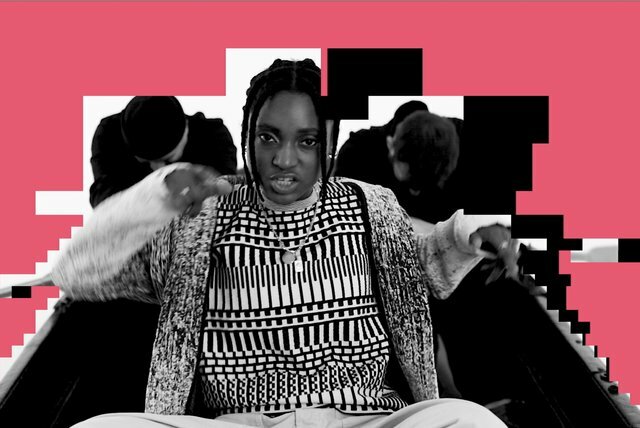 8 on Get Physical Music two years later.